Over at Onell Design is a great post - Tests of Patience - in which Matt Doughty discusses just what he went through to get this armor made. As a bonus, it's also compatible with Callgrim, Noboto, Buildman, and the Glyan in addition to the Travelers. Wow! Read this one, kids. In the post Traveler Skeleden - Luminaire Edition on Kickstarter, you can see the figure of the same name. That's the Skeleden you get if you pledged to support Skeleton Warriors on Kickstarter like I did. It's an unpainted purple Pheyden with bone-colored armor bits. Debut of Skeleden - plus more Neo Granthans! The upgrade of Pheyden, known as Skeleden, was originally shown as a Skeleton Warriors Kickstarter exclusive. Well, it turns out we won't have to wait - you can get them right now if they didn't sell out. Standard, clear blue Nemica, and a clear colorless upgrade pack can all be yours right now as long as they didn't sell through. Click here to see the February 22 2015 Onell Design drop menu. In a post called "Mission Details," you can see the full snowy gamut of plastic awaiting you Sunday at 9:30 PM EST. It looks like 14 items and a few mystery releases are in there, and they're looking pretty sharp! While it doesn't come with much, this Ecroyex Dark Traveler Strelleven stands as a fine example of what Onell Design does well in the grand scheme of things. A durable, simple figure has numerous parts and pieces, and as time goes on they figure out which colors look best on them. It's both a blessing and a bit of a drag, because if you miss a figure there's a good chance you can get it in two months if you're game with trying a different color. This figure came out shortly after panel lines were more or less dropped in early 2013, letting the line take on more of an American 1980s/1990s toy quality rather than a modest Japanese import figure of considerable value. The Dark Traveler mold has come in many colors, and blue really works well - granted, it feels like dark grey panel lines would've really made it sing but it's quite good as it is. In an update Traveler Skeleden full sculpt reveal the Gaspars give us a look at how this new figure comes together. 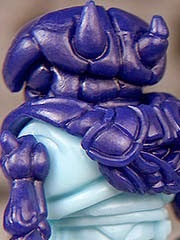 Interestingly, the classic Pheyden torso, hands, and feet are augmented with new armor, a new head, and new limbs. The release missed the original ship date a bit but things are looking sharp. Hopefully we'll see them very soon, as they seem to be coming together swimmingly. 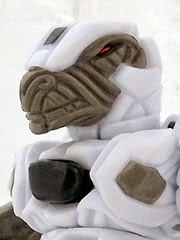 New from ToyFinity: IMPERIOUS MAXX Mock up! And a club member number update! Check it out! The club has 61 subscribers and needs 39 more to carry forward - give it a try, won't you? 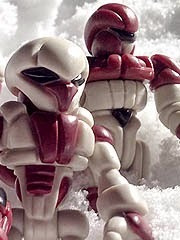 The rescheduled Banimon Red Army Men drop is now Saturday, February 28 at 9:00 PM EST. At this time we are anticipating 1 figure and 1 vehicle. Check out the latest from Onell Design: Bringers of the Cold. The mini drop is Sunday, February 22 at 9:30 PM EST. It was not yet confirmed if this is the only new figure in the drop, but based on the previous models the Stormtrooper-esque design should be a hit. It's official! 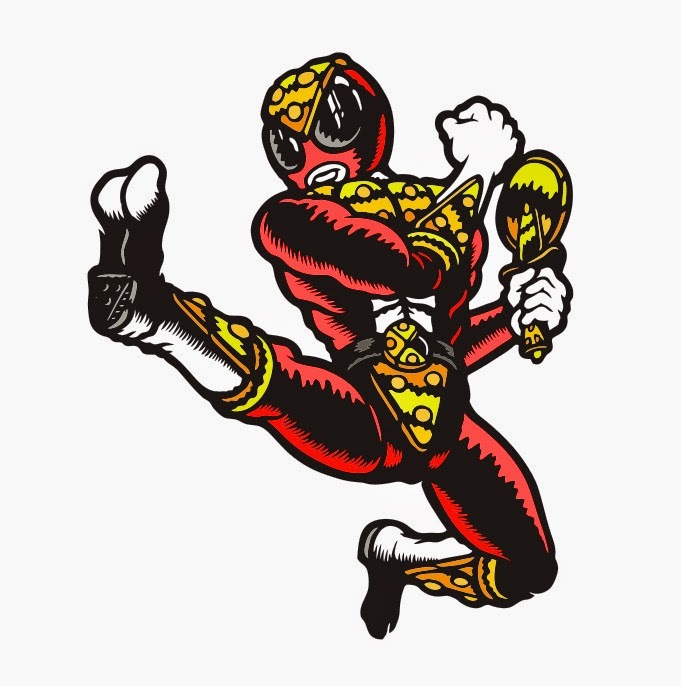 It was teased on Kickstarter, but Onell Design made a post about Knights of the Slice working with Glyos. The pledge drive ends in 3 days, with a figure starting at $20. Figures are expected in September. 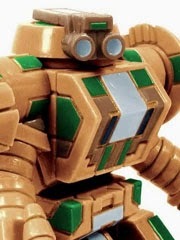 New Robo Force - Imperious Maxx! 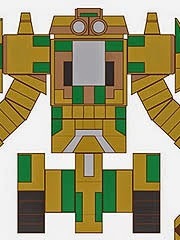 This post gives you a first look at the golden figure's mechanical drawings with a promise of more to come. 1. 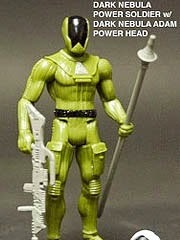 The long-awaited green Power Soldier and Lord Power are due for Fan Club members on February 20 for $10 each. Non-members get a shot on February 22. 2. The existing Fan Club membership is being held over - so if you're a member, it counts for this new drop. 3. Future figures will be financed by Kickstarter. 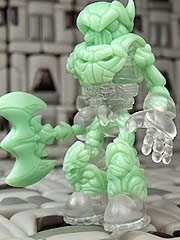 No dates are known as of yet, but with the Mythic Legions (now non-Glyos) coming up first it might be a while. NEW! Friday, February 6. 8:00 PM CST! Click here for full details. 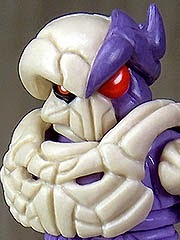 The Godbeast has 3 new figures - Galactic Emperor Mushi, Ultra Mushi, and Cyborg Mushi. Each is $16.00 and has pretty fantastic paint jobs which may remind you of some of your favorite old toys and TV shows. 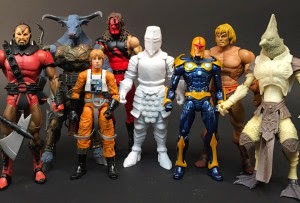 And with that, this is our final Mythic Legions post. The Four Horsemen line was announced a year ago in New York during Toy Fair, and the post MYTHIC LEGIONS SCALE ANNOUNCEMENT! 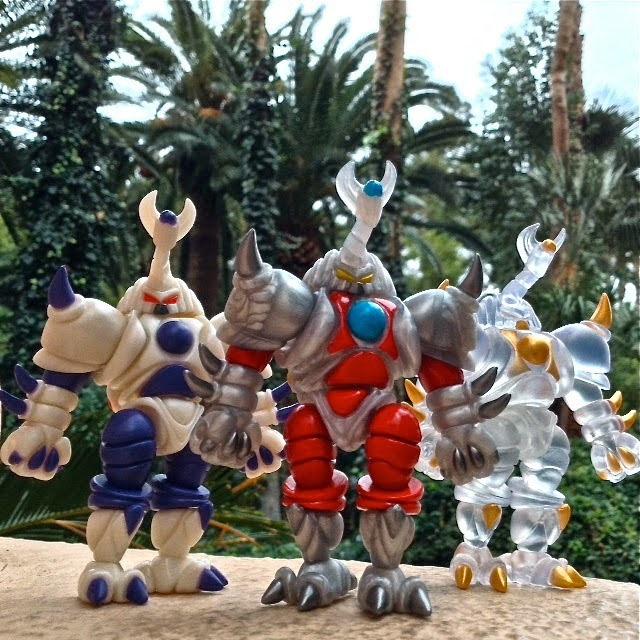 confirms that the original Glyos compatibility announcement is no more. Citing increasing prices - 4-inch and 6-inch figures now cost about the same, give or take a couple of bucks, as we've seen with Hasbro - they opted to just go for the bigger figures. This should be a better product for the money, but as it means it's no longer Glyos I'll no longer be covering them on this specific blog. Not much new has been said regarding Power Lords, but this does make it seem like if and when new figures do appear they're going to be more expensive than the last batch. Such is the world of China manufacturing these days.